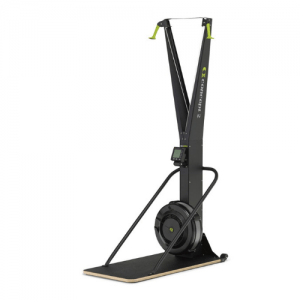 The floor stand provides an alternative method of supporting the SkiErg if wall mounting is not an option. It makes the SkiErg free standing, allowing you to use the SkiErg anywhere. With a steel support and wood interior, the floor stand is tough and well-built, yet has caster wheels to move it easily into and out of place. 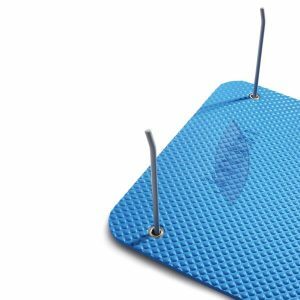 The anti-skid, wear-resistant base offers firm footing. 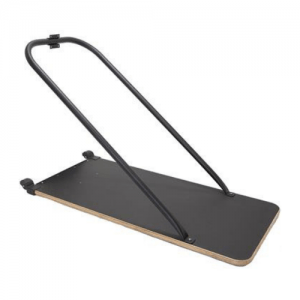 The floor stand is suitable for use with most wheelchairs. 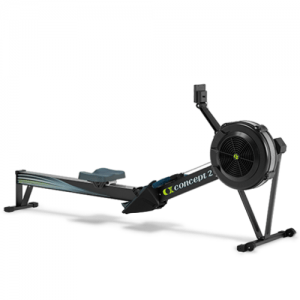 **PLEASE NOTE THIS ITEM IS THE FLOOR STAND ONLY** Ski Erg can be purchased separately here. Expert Leisure are the country's leading suppliers of gym and fitness equipment and specialise in the supply of Commercial Gym Equipment, Gym Flooring, Gym Equipment Service & Maintenance and Gym Layout & Design services. © 2019 Expert Leisure. All Rights Reserved. Registered with the CRO: Company No. 432397. Web Design by Bridge Web.